The FLI office envisions equity, empowerment and authentic engagement between all Stanford students. The FLI office provides campus leadership for students, faculty and staff to consciously and actively affirm intersectional identities and foster intergroup relationships. Within this mission is a special focus on enriching the experience of first-generation and low-income college students by supporting their academic and social transitions, empowerment and community building. 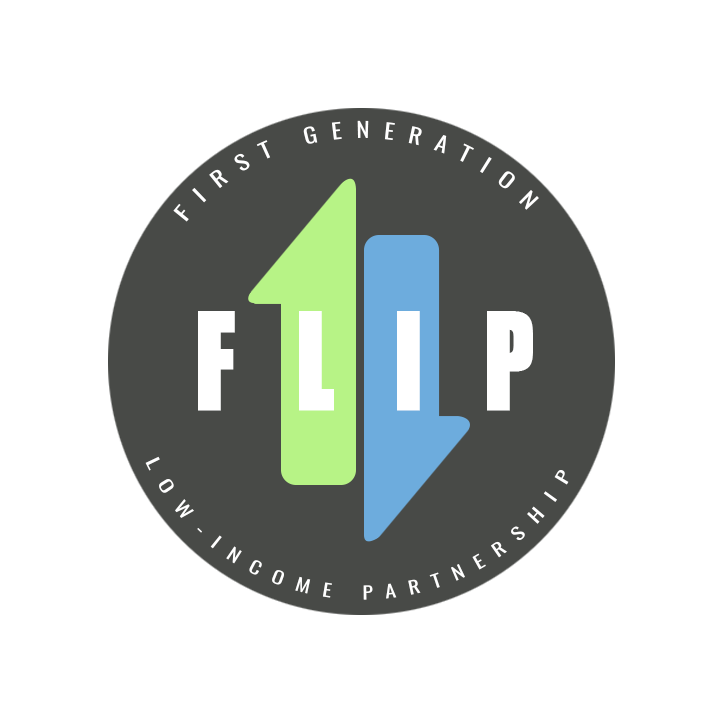 FLIP is a student organization committed to serving the first-generation and/or low-income community at Stanford. FLIP's mission is to raise awareness about class issues, build a first generation and/or low income community that transcends all barriers, foster an open and respectful campus environment, engage in a cross-class dialogue, advocate on behalf of the community, and empower first generation and/or low income students at Stanford. Leland Scholars participate in a four-week residential program in the summer prior to arrival on campus. This fully-funded program has a carefully crafted schedule of activities, coursework, seminars, and trips designed to facilitate the transition to Stanford. During the academic year, Leland Scholars will have access to additional advising and freshman seminars that sustain the community and reinforce the skills and strategies acquired during the program.